It is strange with the lower silver accenting and at first I really didn't like it. But after looking at those photos a couple times now, I have to say it's really starting to grow on me. It's almost like the car was an assembly line mistake. A low option radio delete car with lower body trim accenting is very unusual. Anyone ever heard or seen another COPO with the silver lower body or is this car one-of-one. Mark, what I have learned owning this car is that there were a "few" cars like this. One car is the Black COPO that Greg Joseph/Otis Chandler had on the west coast a couple years back, car got sold but still out west I hear. Another car I know of in the Midwest (Garnet Red)that a good friend of mine has been trying to buy. It does not seem to be anything you could or could not specify, I guess kind of a mistake. Like you, I did not at first like it, actually thought of grinding off all the button head rivets and welding up the Malibu emblem holes, but knew that would be just plain WRONG and did the car as it should be/was. I now look at and love it and appreciate the rarity. I just wish it had painted yellow wheels and little caps. (almost did that just to see it) How cool would that have been ???? Location: "Skinny lil boy from Cle Ohio"
Love the combo... Looks like a cute cream puff,a true sleeper all the way! George, VERY NICE--can't wait to see it in person this coming weekend!!! Neat car, the Malibu trim is very intriguing to me... I notice it has both the SS style wheel lip moldings as well as the lower Malibu style side trim... Does the buildsheet show both sets of moldings? I didn't even know wheel lip moldings fit when used in conjunction with the lower side trim. Unique setup for sure. Pretty Car. Westminster is a great little Town as well. I am sure it was a Blast in 1969 to be running around down there with this Car! The next owner will be a Happy Man I am sure!! 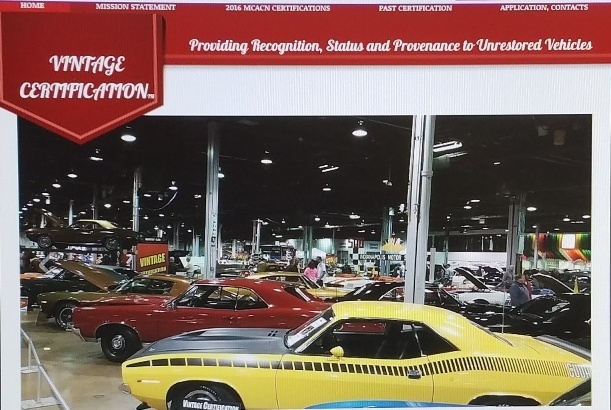 Original owner claims to have photos of the car from '69, trying to get him to take the time to look. He clearly remembers his car having the slver Malibu paint being different than the others but cant recall w/o mouldings for sure. They were always on car when Heckert owned it, they looked about right amount of chipping for the miles, I put them back (NOS) based on car being known so far back. No interferance with side trim, I believe a Concours sedan had both mouldings also. If I get these old pictures that would clear it up, a small issue I guess. Thank You, I may run a couple more sets. I will post on the Restoration link if I do, after first of the year. They are difficult and expensive to do but super slick and a dead on repo, indetectable from an orig set.